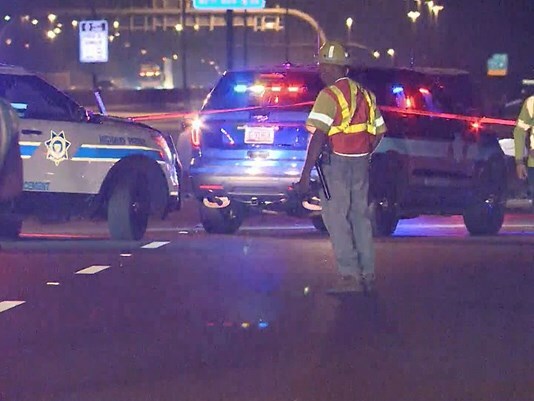 Glendale, Arizona—Westbound Loop 101 was closed at Interstate 17 for six hours during Tuesday morning’s commute after a wrong-way driver crashed head-on into another vehicle, killing both drivers. The wrong-way driver’s car then burst into flames. Before the accident, the driver of the wrong-way vehicle had stopped at a gas station where several people reportedly said he appeared to be drunk. Other people there tried to prevent him from getting back behind the wheel of his car. 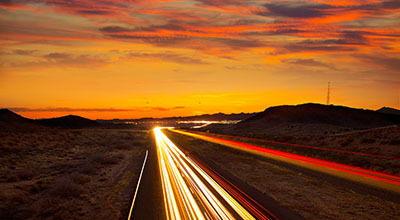 When those efforts failed, some individuals followed the driver as he left the station. Authorities then received various calls about a possibly impaired driver in the area. Moments later, the accident occurred. Arizona Department of Public Safety accident investigators have not released the identities of the victims, as their investigation continues. We extend our condolences to the families and friends of those who died.